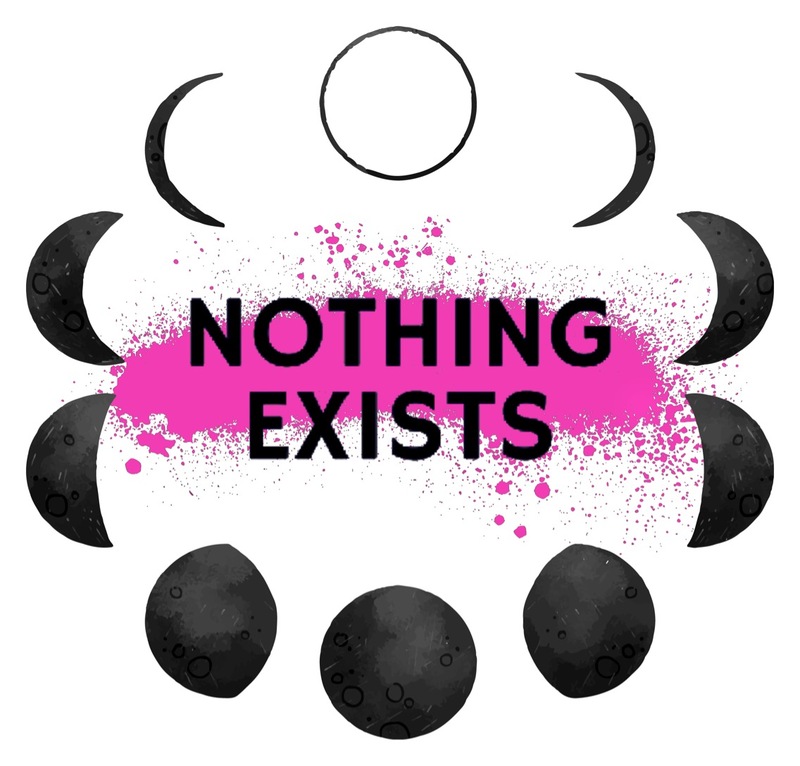 The Nothing Exists Radio Hour Ep. #9: Tyson Galloway, musician/music teacher | Nothing Exists. June 1 LIVE on Northumberland 89.7 FM Small Town Radio! LISTEN HERE if you missed it! Check out my interview with the wonderful Tyson Galloway ! We’re gonna chat about balancing priorities (like being a professional musician AND a dad AND a husband AND a music teacher), making music as a means of being well, teaching music, and being a man who is invested in learning about feminism. Born and raised in Cobourg, Tyson is a freelance musician, currently instructing at Long and McQuade. He is experienced in a variety of forms of music from jazz to country. On the side, he’s a husband and father, as well as a nature and history buff. Tyson can be seen, locally, with acts like Washboard Hank and Madman’s Window.